Business owners also have a clear duty placed on them to implement and maintain the relevant procedures. As such, being able to show attendance of key safety staff to some noise awareness and noise control training would be advantageous. 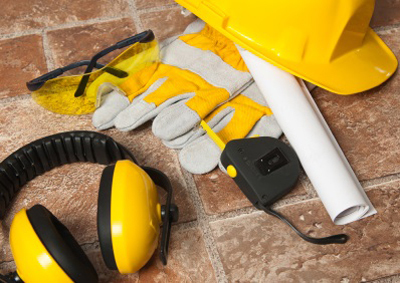 Pulsar Instruments have put together a day course to help professionals understand key issues and improve their confidence of the legislation, measurement and control of harmful noise levels at work. The course is also suitable as a ‘refresher course’ for customers who may not have used their noise measuring equipment for some time and are thinking of conducting noise measurements in the near future. The course is divided into 8 parts. It is made easy to follow by an experienced course tutor who will take delegates through the content by relating to his own experience of noise control and management as a practising noise consultant. Participants are encouraged to relate their own experience to the group to promote a stimulating discussion. Interested parties are invited to contact Pulsar Instruments Plc in the first place on 01723 518011 to discuss or visit the company website.